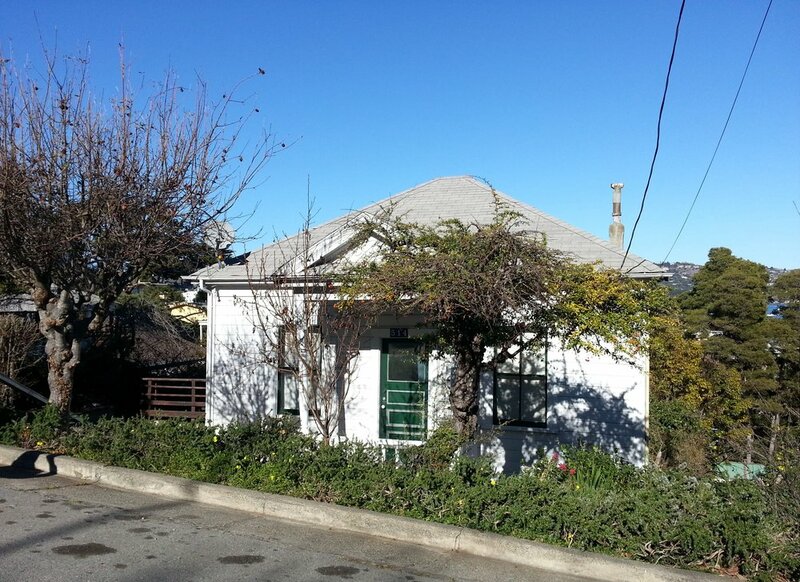 Welcome to 514 Bonita in Sausalito. This is quite possibly my favorite remodel project of all time. I'm over the moon excited to be working in Marin County! Come inside and see how I'm going to take this single-story, craftsman-style cottage to the next level by almost doubling its square footage and bringing in all the creature comfort while sacrificing none of the character.